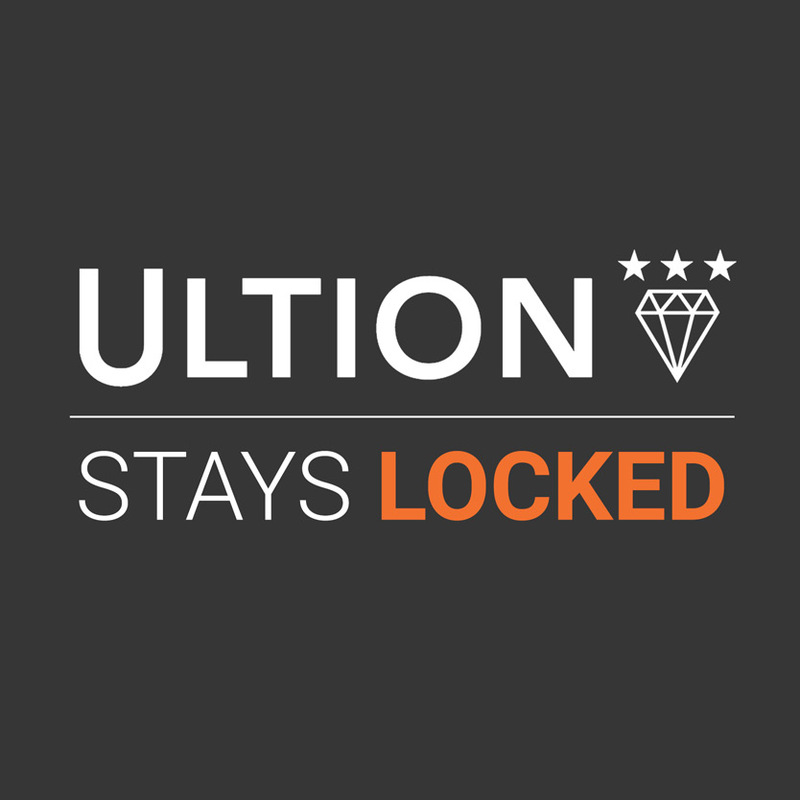 Tiger Locks has secured 59 doors on an estate in West Yorkshire in just 9 days, after a spate of burglaries in the area, using Ultion. 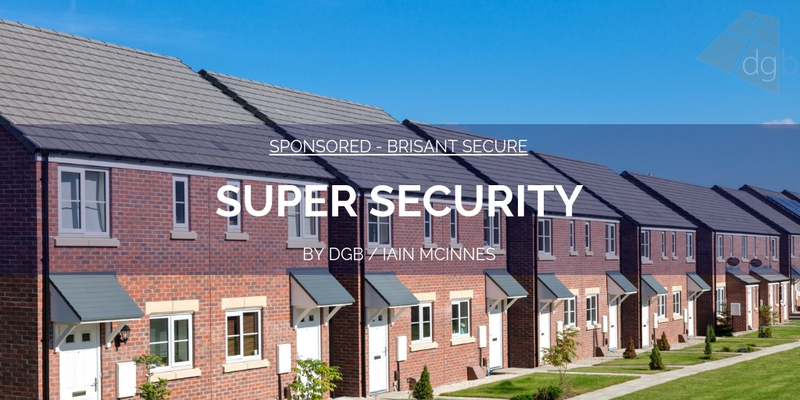 The new build estate had been built with doors featuring basic cylinders that can be snapped in less than 10 seconds. 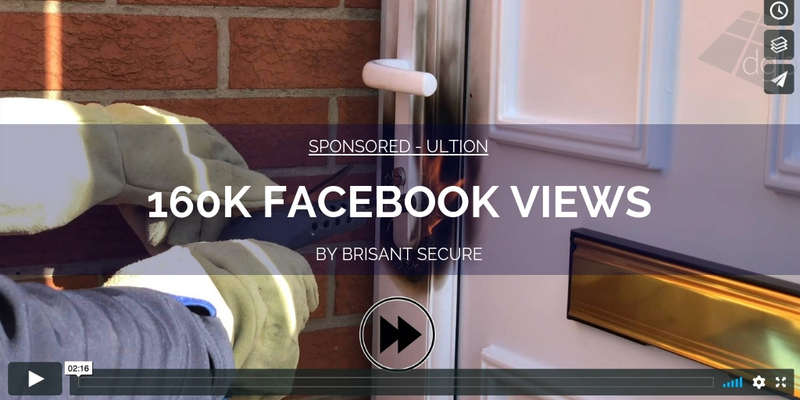 With around 900 homes broken into through the door every day and 85% of these through snapping, homeowners are becoming increasingly worried about their safety. 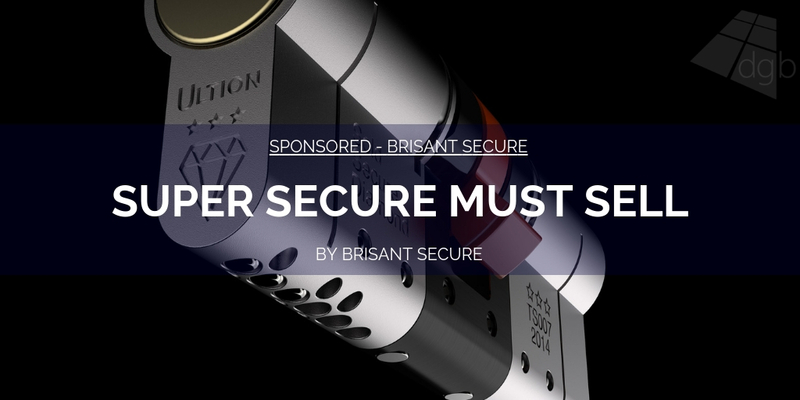 Local locksmiths are coming to their aide and protecting their homes. 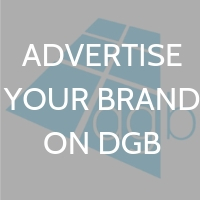 410200. 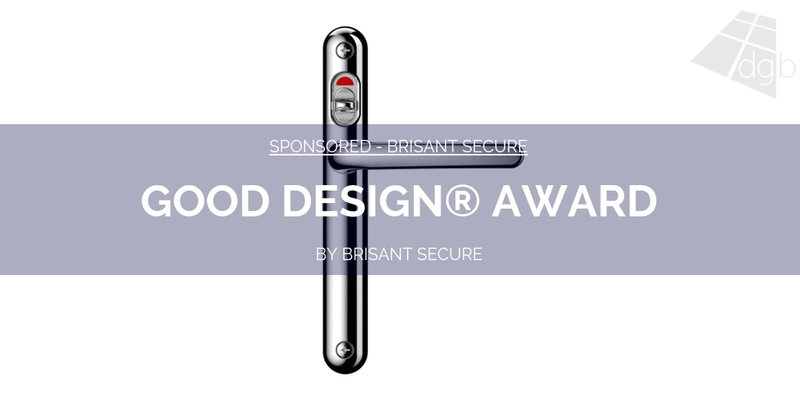 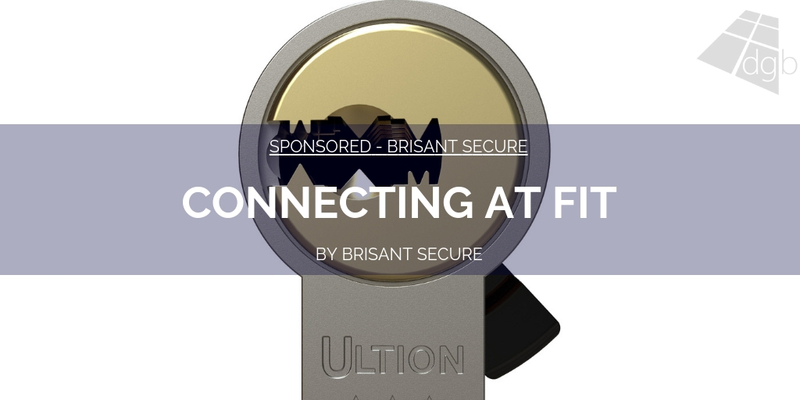 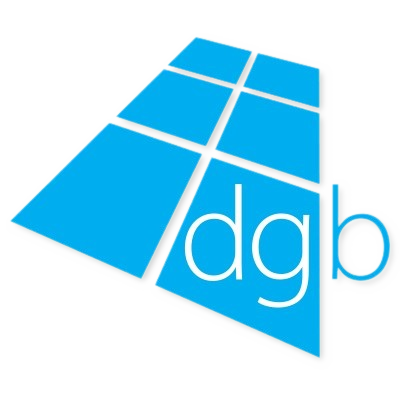 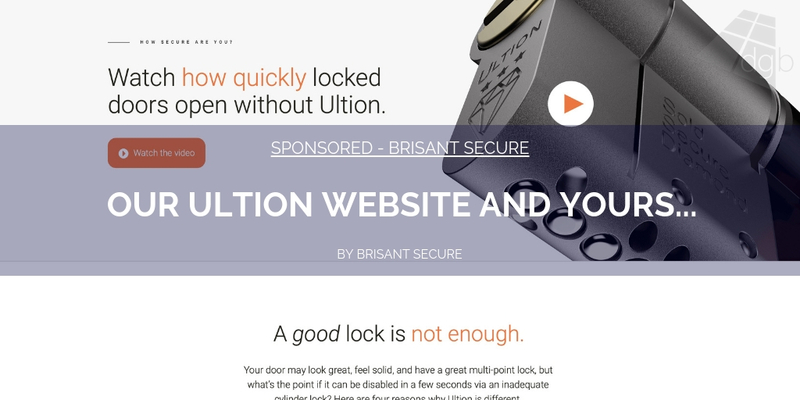 You can also follow them on Twitter @BrisantSecure, @UltionLock and @LockLockSecure.